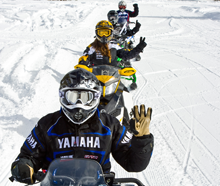 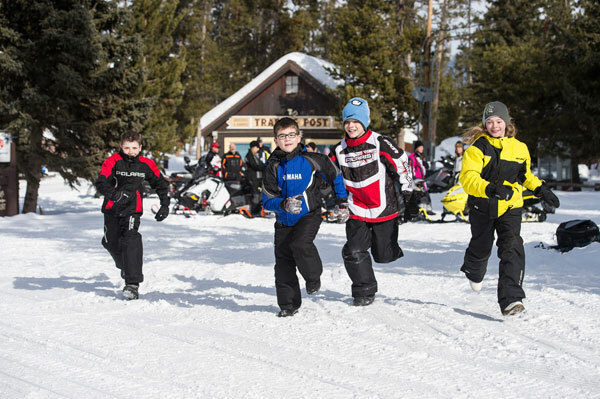 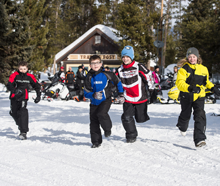 These thirteen instructional videos educate snowmobilers about the basics of snowmobile safety. 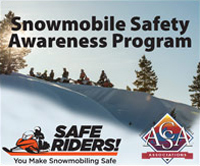 It is the product of the Safe Riders! 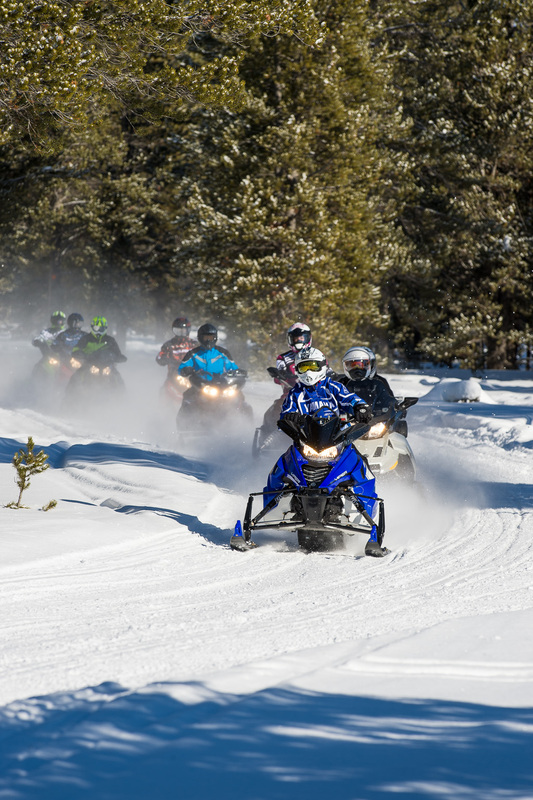 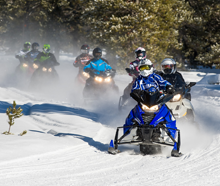 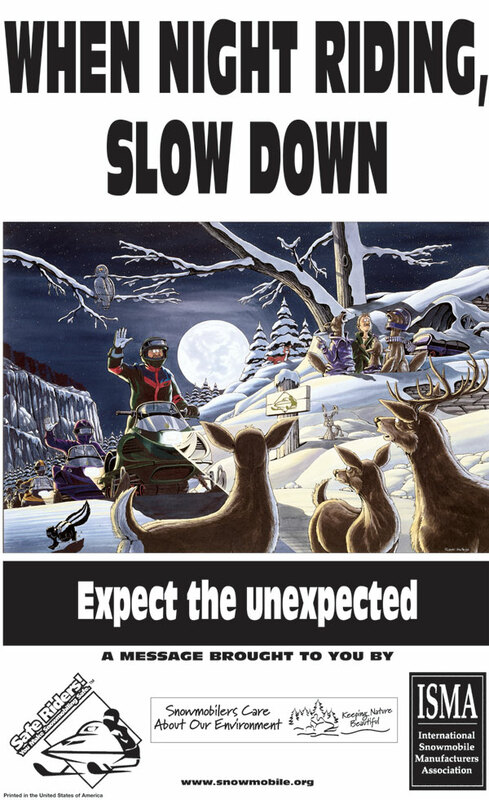 campaign initiated by the International Snowmobile Manufacturers Association (ISMA) and the four snowmobile manufacturers: Arctic Cat, Bombardier Recreational Products (Ski-Doo), Polaris Industries and Yamaha Motor Corporation, USA. 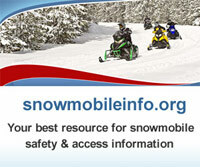 These videos are great supplements to a snowmobile safety course and are used by many safety instructors. 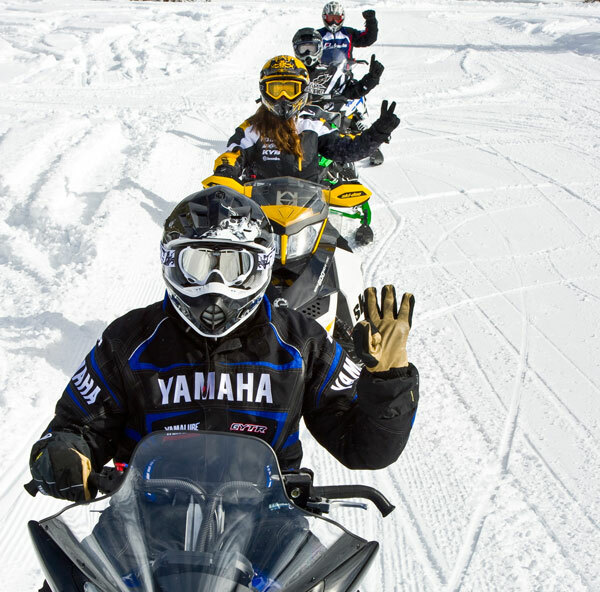 This collection of Safe Riders! 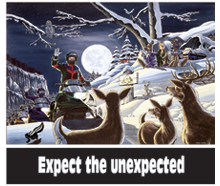 videos are also available for viewing through ISMA's YouTube page.